Looking stylish in winter is no easy feat for me. 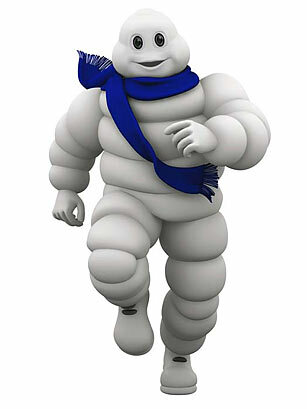 I'm often left feeling like the Michelin Man as I pile on the layers to keep me warm often opting for function over fashion. But one thing that doesn't have to be compromised is your headwear. Whether it be a Fedora, Beanie, Ushanka, Bowler, Ear Muffs or Knitted Headband...there are loads of options to jazz up your headwear. This DIY is a quick and easy update for a hat that you may already own or an idea for one you can pick up. I picked my Per Una hat for £4 via a Cancer Research Charity Shop. It already had some hat decor on it that I wasn't too keen on so I just snipped that off. Measure around your hat and cut your 2 pieces of chain to this length. If you're adding a charm to your hat, remember to factor this into your measurements as you want the chain embellishment to fit snugly to the hat. Once you've linked up both sides, you should have a necklace or a 'hatlace'. You're nearly done! You just need to slip this onto your hat. Position your charm and make sure that the chains are as flat as you can get them. Then just add a couple of stitches around the hat, through the chain to hold it in place. Et voila! Your new Chain & Charm hat. Love that idea! Now just to find a hat to fit my larger than normal head!